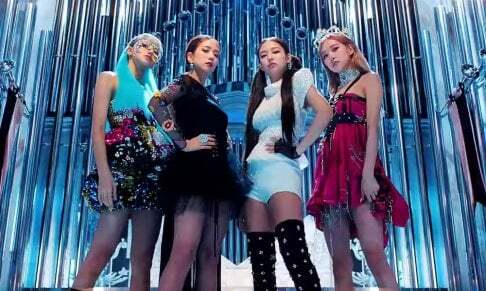 K-pop groups have taken over the 'Top Social Artist' category at the '2019 Billboard Music Awards'! BTS has once again been nominated for the category, which they've won in 2017 and 2018. Fellow K-pop groups, EXO and GOT7, have also become nominees this year. Ariana Grande and Louis Tomlinson are the other two nominees. 'Top Social Artist' is a fan-voted category, meaning your votes mean everything. So don't forget to show support for the K-pop stars! '2019 Billboard Music Awards' is scheduled to take place in Las Vegas on May 1. I feel a bit sad when I think how BTS were ridiculed two years ago because of the nomination. Nevertheless, congratulations to all nominees!!! I dont think there is an ARMY in the world that doesn't remember this.